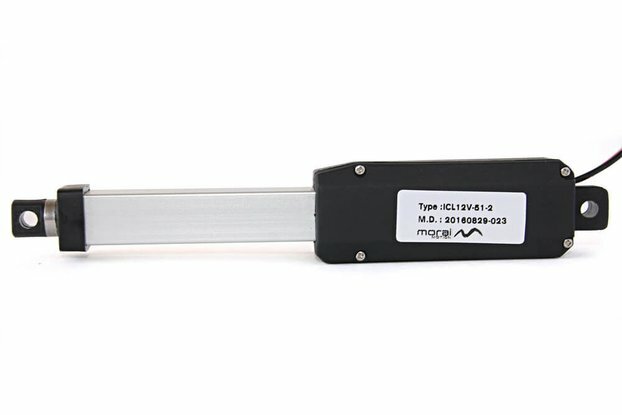 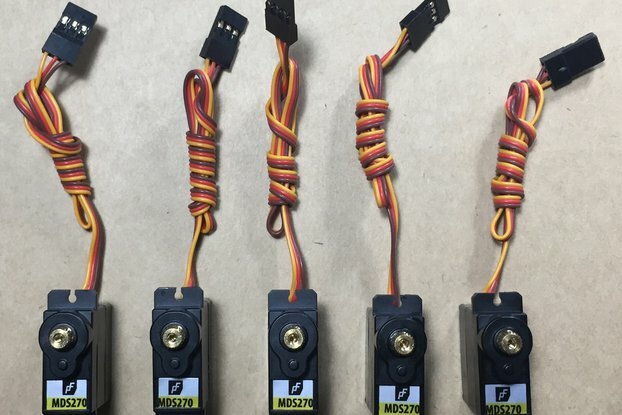 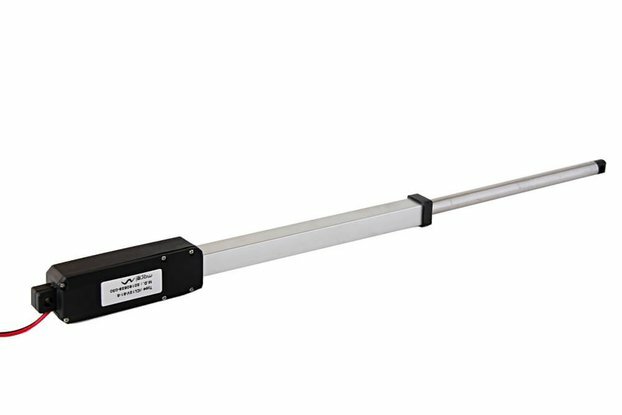 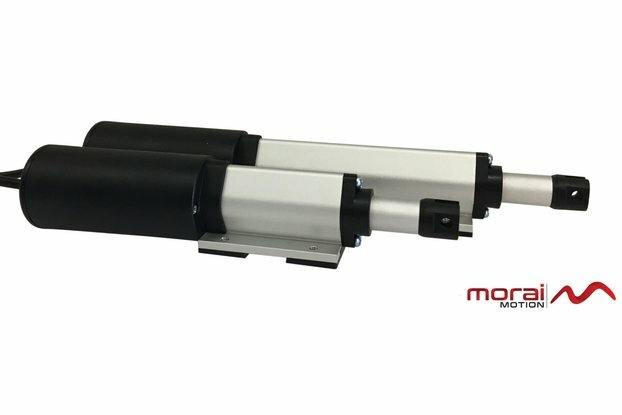 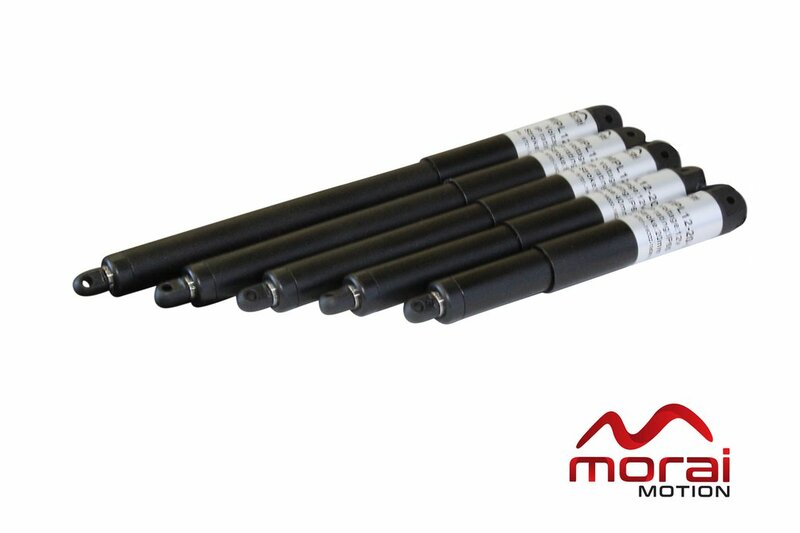 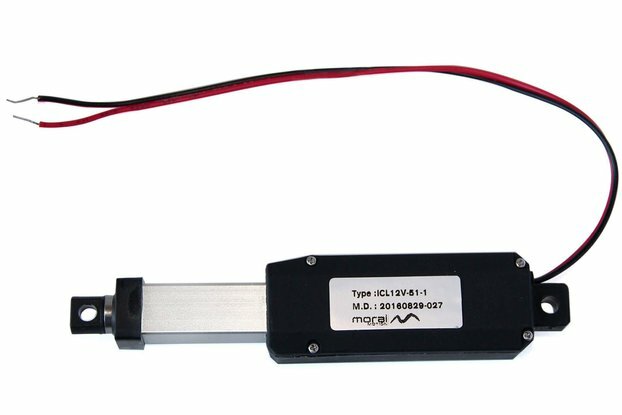 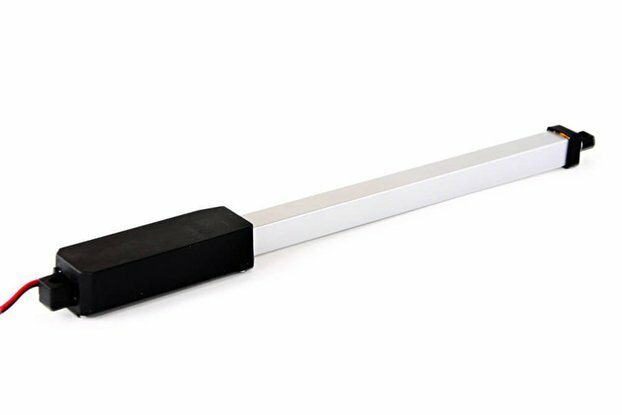 The Micro Pen Linear Actuator offers a powerful yet slim inline. 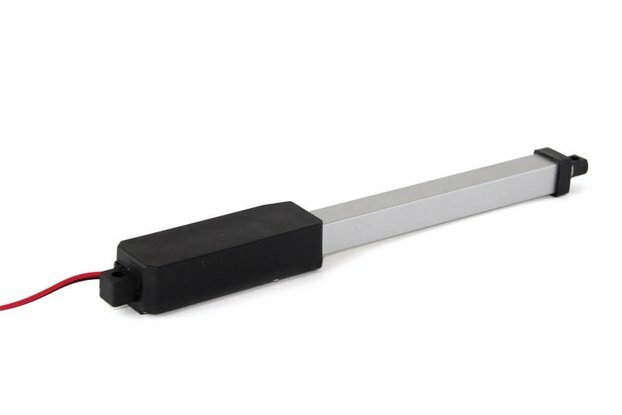 The light weight and slender dimensions only measuring 16mm in diameter are ideal for applications where installation space is tight. 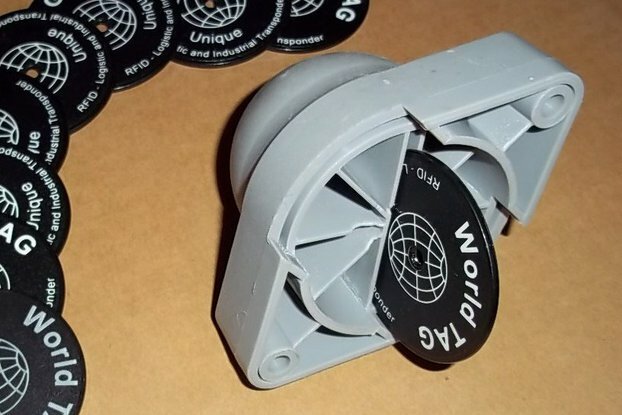 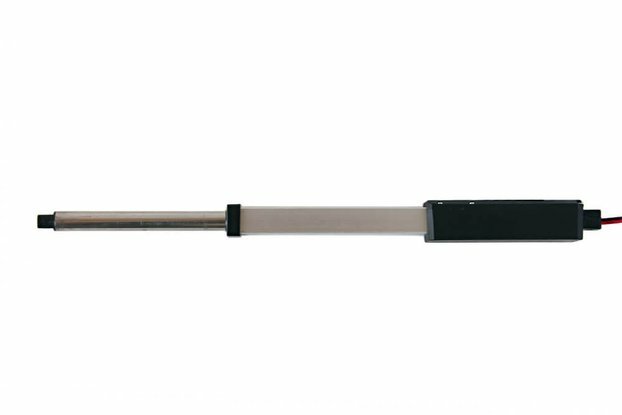 This model offers two force options: 20N and 100N with stroke lengths of 20mm – 100mm.